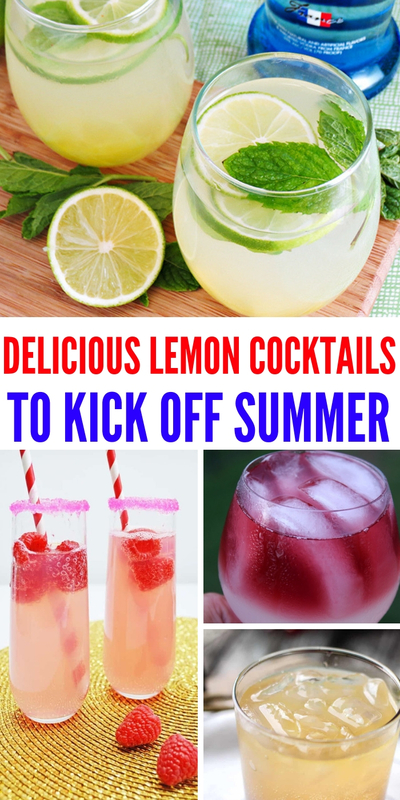 These lemon cocktails are perfect for summer. Easy to make and even more simple to relax and enjoy! Summer is almost here and you know what that means? 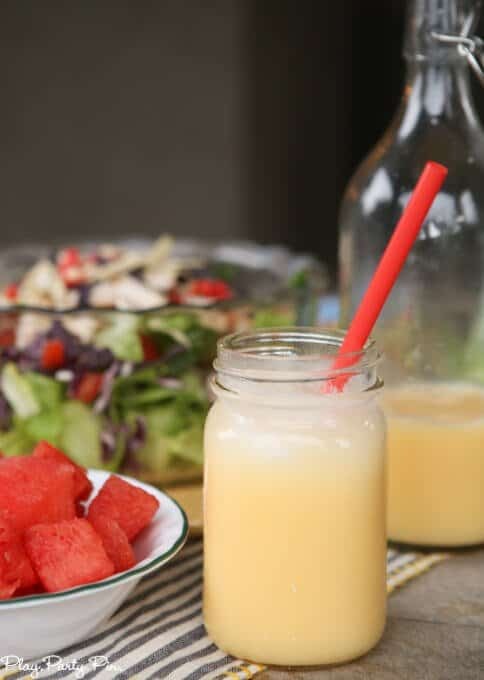 It’s time to start thinking about those delicious after dinner drinks that you can create and enjoy. One that never fails? Lemon cocktails. There’s just something so fruity and delicious about them…you’ll crave and want one without a doubt. Instead of trying to find just one that treats your taste buds, how about having 11 instead? 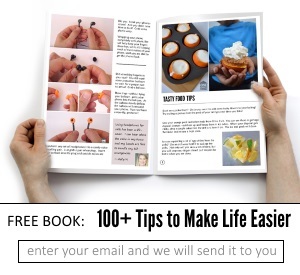 That way, you can literally make and have a different one to try and share with all your family and friends. 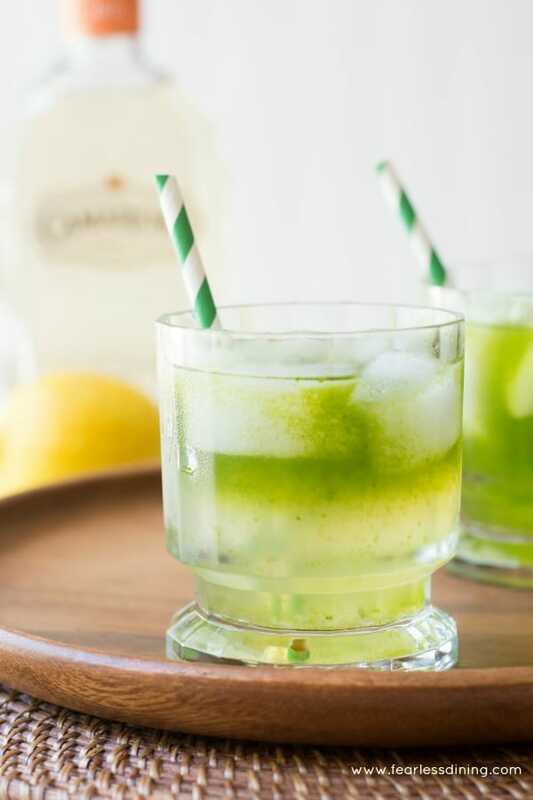 This summer, it’s time to up your cocktail game! 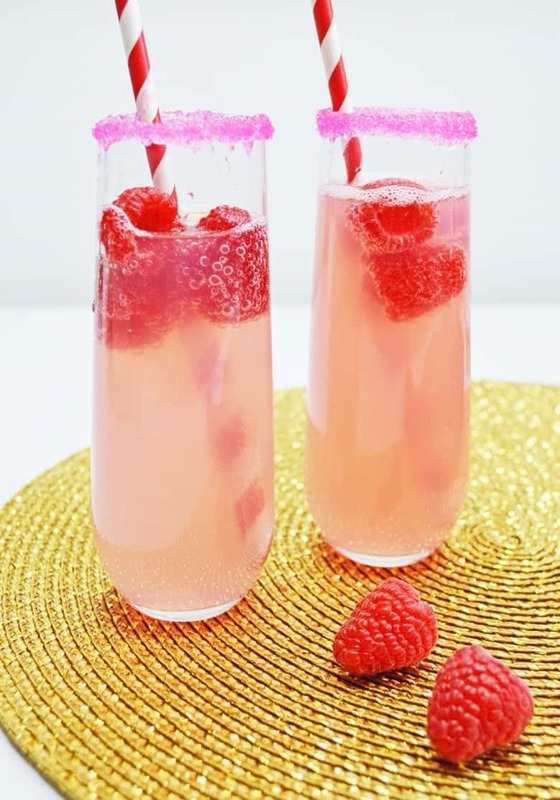 One sip of this delicious cocktail and you’ll be loving life! So, so good. 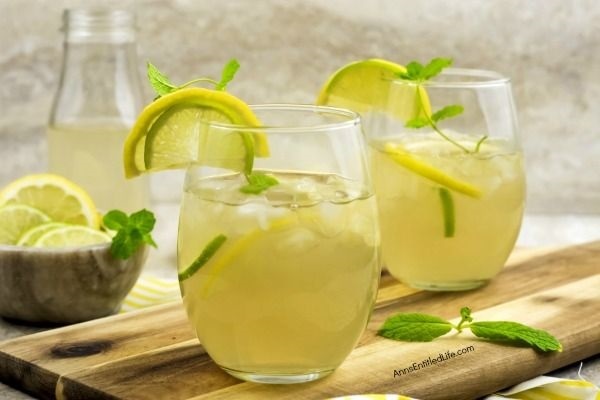 If you are a fan of lemon, you won’t want to miss out on this lemon cocktail. So refreshing. 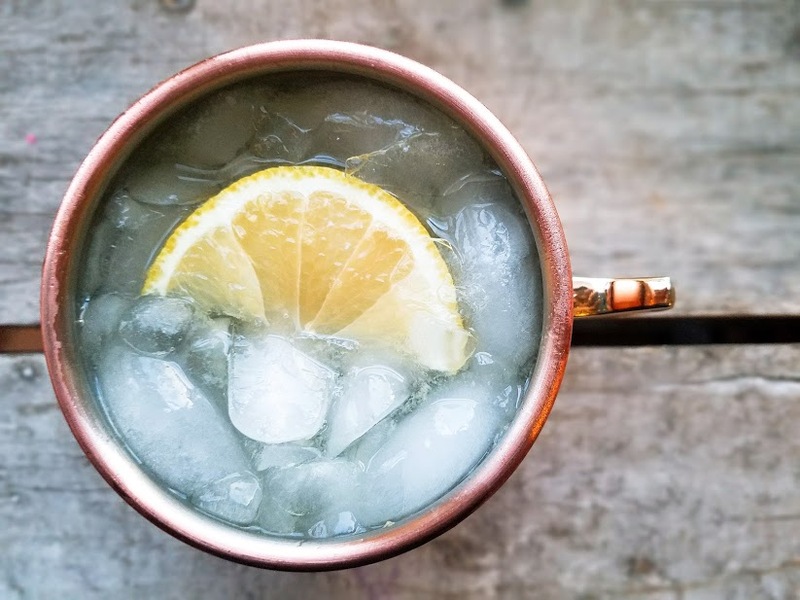 Who says that you can’t use ginger in your cocktails? 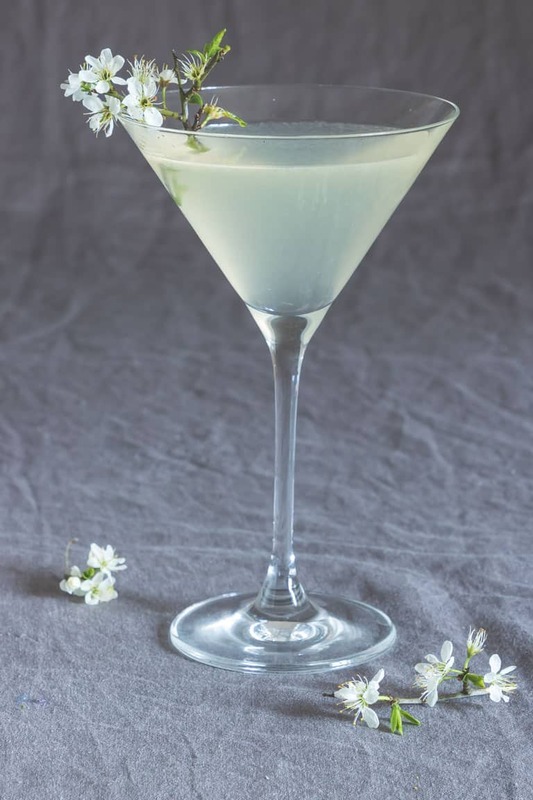 Yep, your Instant Pot can even make your cocktails! 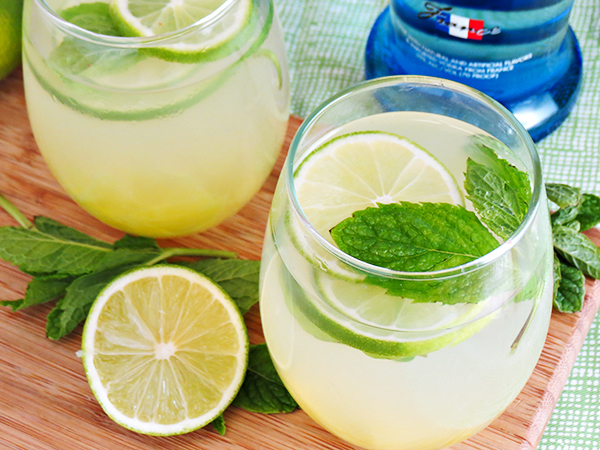 If you like tequila, you may want to take a sneak peek at this delicious cocktail. 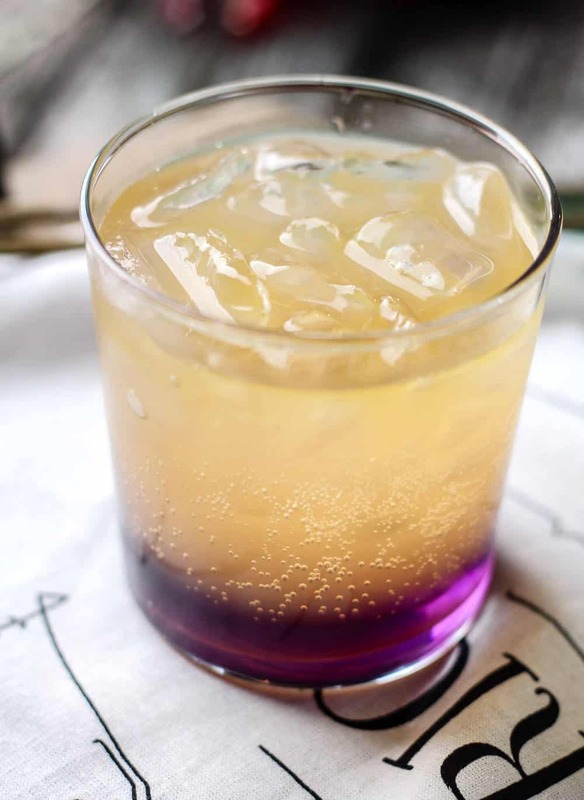 Have you ever heard of lavender syrup? It’s a thing and it’s something you must try! 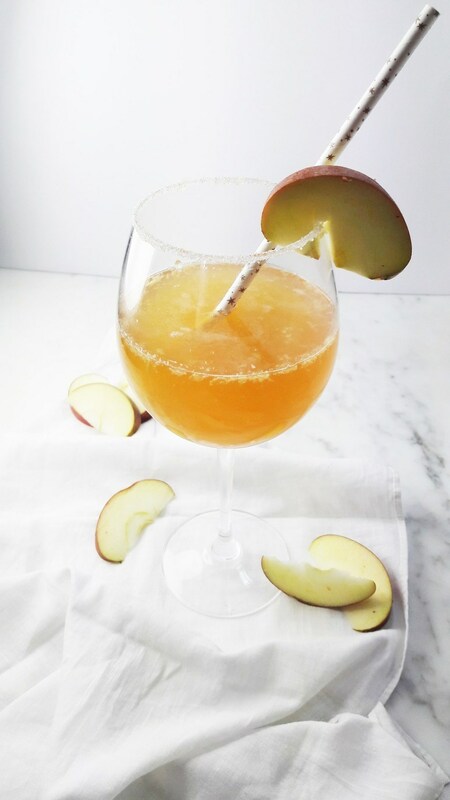 Take a little bit of sweet and add with vodka and you’ve created this delicious cocktail! If this cocktail doesn’t tempt you, I don’t know what does! 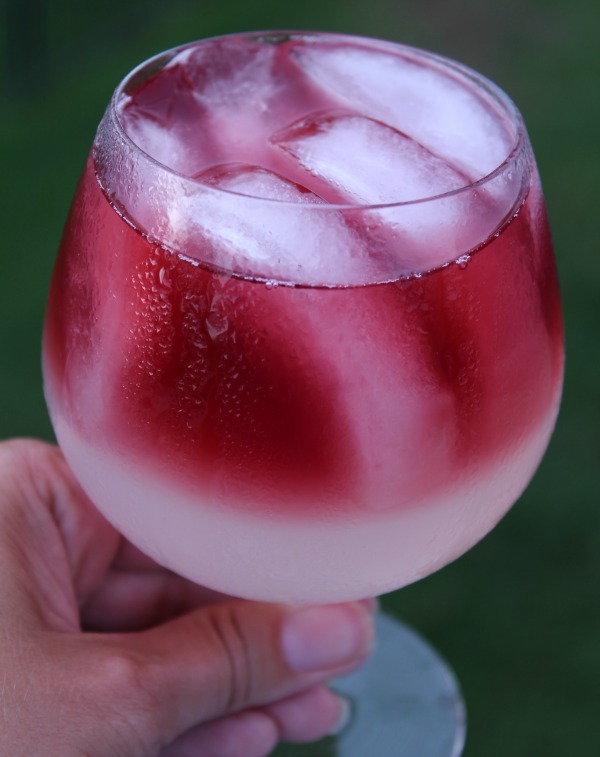 If you’re grilling outside, you need this drink in hand! This is one true sipper of a drink. So good. 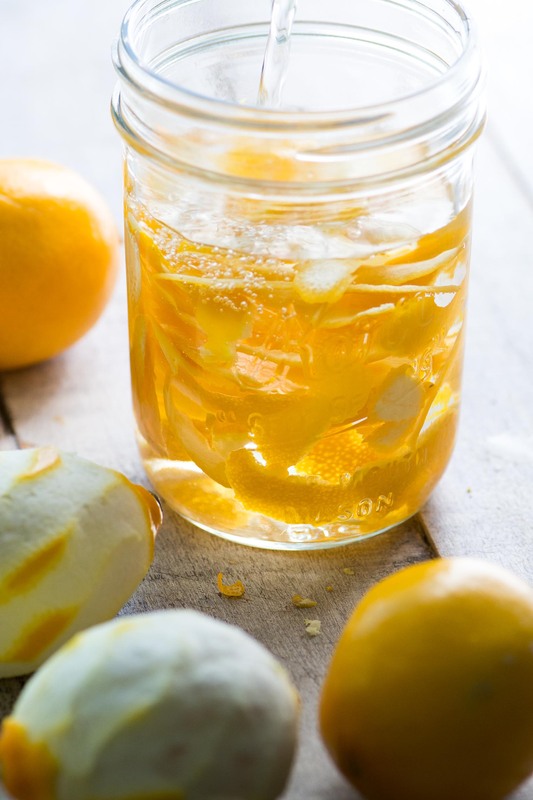 This is one citrus drink that will be a true treat to your taste buds! 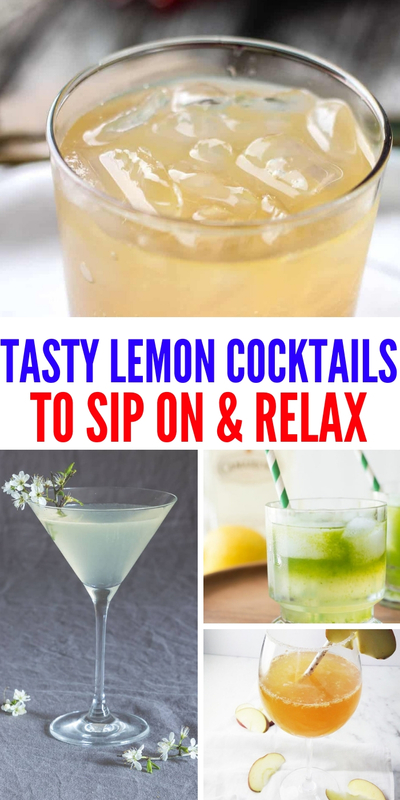 Do you have a favorite lemon cocktail recipe?